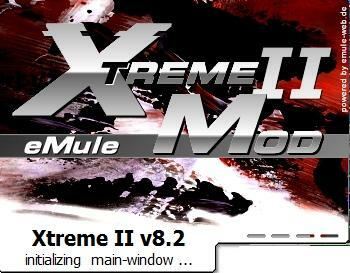 for the official eMule & the European Community V2 coupled with some useful features. This version has a new community detection method ,therefore older versions are no longer supported!!! Please update to the newest version to return the full community support!!! We search 4 team member!!! Nun, diese Version war eigentlich nur für meinen engsten Freundeskreis - wird auch nach wie vor dort genutzt. Sie unterscheidet sich von den von mir veröffentlichten erheblich. An Huge thanks to morph4u and other modders for ZZUL TRA (a very good mod, imo). I'm a little nOOb (as my usertitle ) so i did small code changes.